Went to the money stealer today and as I got there this was looming over my head. Well I didn't go home and spent a little too much time in Tarjay then planned and these left with me. 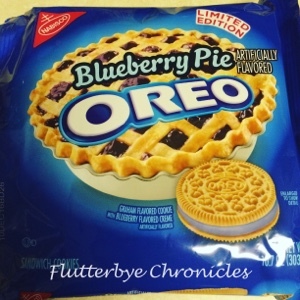 They taste just like blueberry pie!!! You need these in your life so just stop what your are doing and run to Tarjay right now!